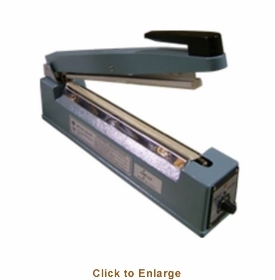 You�re viewing our Omcan manual impulse bag sealer. 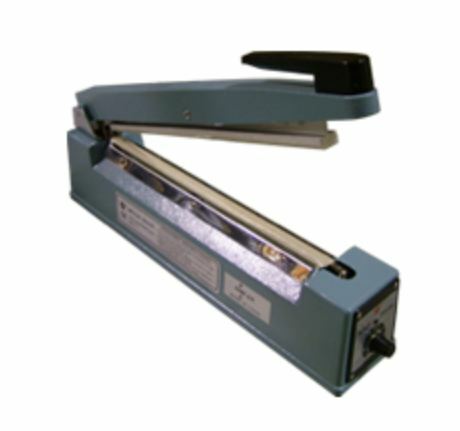 Omcan's bag sealer has a 16� seal bar, 5mm seal width and adjustable time and light indicator. Our Omcan manual impulse bag sealer comes with a manufacturer warranty. We can answer any questions you may have about our products. Dimensions: 23" x 5" x 8"